The pinnacle of Single Pot Still for smoothness, well rounded flavours and complexity. 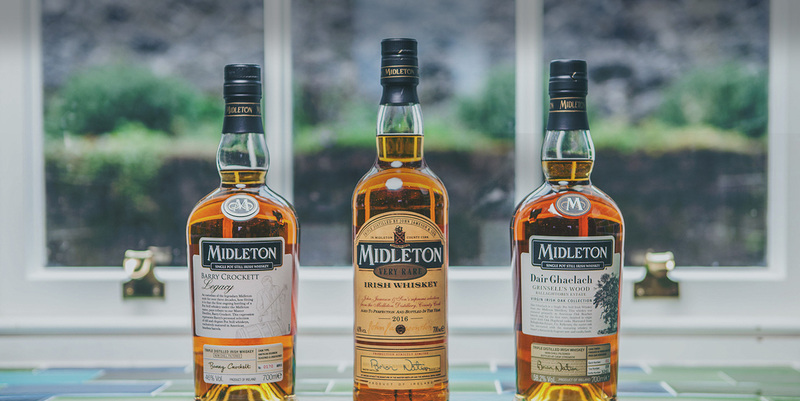 A mention of the word Midleton amongst whiskey connoisseurs evokes feelings and images of quality, of luxury and of the reassurance that you are encountering the finest of whiskeys that the Midleton Distillery has to offer. The sweetness of vanilla with deep charred oak notes. The first ever Irish Whiskey to be finished in virgin Irish oak.